Looking to improve your brushing routine? 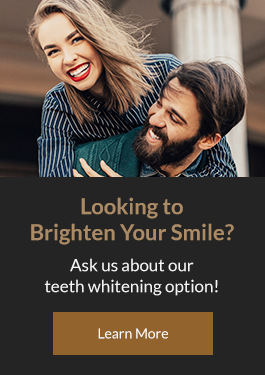 Our Calgary dentists can help! Read on for our Ultimate Guide to Brushing Your Teeth. 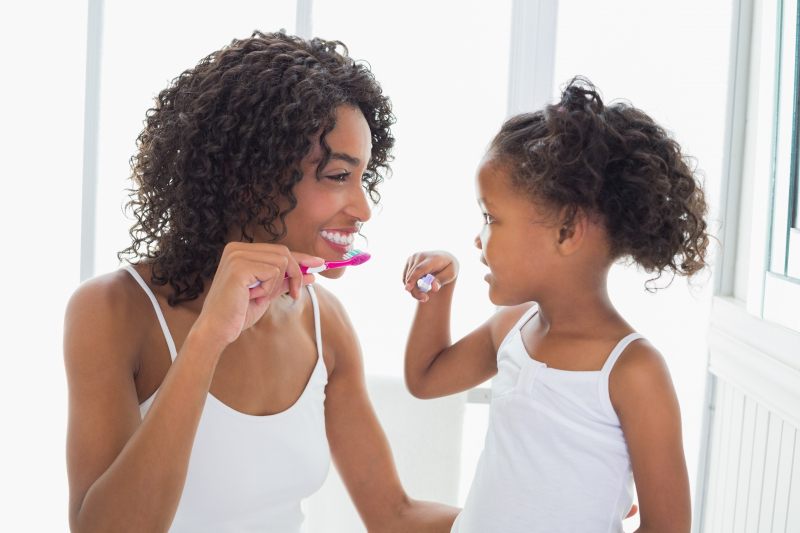 You should brush your teeth at least two times a day, for two minutes at a time, for optimal oral health. Spend 30 seconds on each quadrant of teeth: top left, top right, bottom left, and bottom right. Further divide your time between the fronts, backs, and chewing surfaces of your teeth. Many people think two minutes is a long time to brush, but divided up in this way, it’s just enough! If you brush two times a day, you should do it first thing in the morning, and then immediately before you go to bed at night. You should also floss during your nighttime oral hygiene routine, to make sure that no food debris is trapped between your teeth. If you brush three times a day, we suggest that you add the third session in about half an hour after you’ve eaten lunch. Choose a toothbrush with soft, malleable bristles. Hard or medium bristles can wear down your enamel over time, causing damage and sensitivity. You should also try to choose a brush with a head that will fit comfortable in your mouth, and that will allow you to access and clean the tight spaces and hard-to-reach areas. If you have a smaller jaw, use a toothbrush with the smallest head possible. An electric toothbrush can be a good choice for people who find brushing a chore, as it does most of the work. It also does a more efficient job of brushing than a manual brush does. Your electric toothbrush should also have soft bristles. Select one with a small, round, rotating head, because this mimics the ideal brushing motion, and because the size makes it easier to access hard-to-reach areas. For the best results, you should change out your toothbrush (or electric toothbrush head) every 3 to 4 months, when you notice the bristles starting to look frayed and bent. Gently brush the outer tooth surfaces of 2 to 3 teeth at a time, using a circular back & forth rolling motion. Move the brush to the next group of 2-3 teeth, and repeat. Maintain a 45-degree angle throughout, with bristles contacting the tooth surface and the gum line with each stroke. To clean the backs of your front teeth, tilt the brush vertically behind them, and make several up and down strokes using the top half of the brush. You should feel the brush on your gums each time you do this. To clean the biting surfaces of your teeth, place the brush against the biting surface and use a gentle back and forth scrubbing motion. Brush your tongue from back to front to remove odour-producing bacteria. If you have questions about how best to brush your teeth, contact our Calgary dentists today!